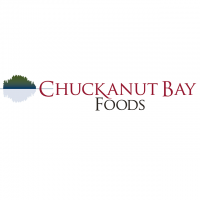 Chuckanut Bay Foods is a boutique bakery located in the heart of Northwest Washington for over 15 years. Inspired by the magnificent beauty of Chuckanut Bay, our cheesecakes feature homegrown ingredients from local dairies and farms and use real cream cheese and butter for the best flavor and texture. We’re proud to have our products certified by OK Kosher! For more information, visit www.chuckanutbay.com.